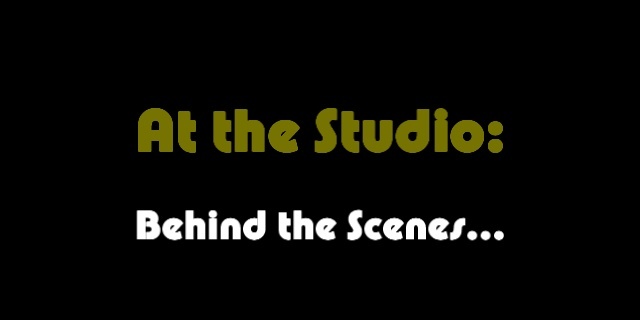 You might want to watch 'At the Studio' first! Hint, hint! NEW LINK Behind the Scenes: 0.98 MB, 640x320, Realmedia. Another totally self indulgent film that not many people like. Probably why I enjoyed filming it and like it a lot!